Nobody’s saying the iPhone XS and XS Max are bad devices but it’s hard to divorce their strengths from the reality that they cost a lot of money to buy. If you’re after a cheaper alternative to the iPhone XS and iPhone XS Max, here are five devices that we reckon will be up to the task. If you’re looking for a device that’s snappy to use and striking to look at in the same way that the iPhone XS is, it’s hard to go past Google’s own Pixel hardware. Though the Android ecosystem is by nature much more open than Apple’s iOS, Google have done a good job of offering a slick, end-to-end(ish) version of it here. They’ve also paired that clean software experience with solid hardware and one of the best smartphone cameras on the market. You can read our full review of the Google Pixel 3 here. 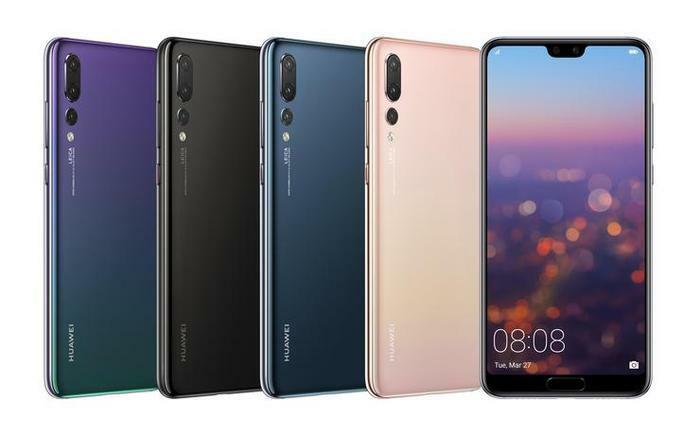 If you want a phone that’ll catch the eye of those around you, the Huawei’s P20 Pro should be your first port of call. The device’s ‘Twilight’ gradient design is nothing short of dazzling and the cutting edge triple-lens camera setup on the rear-side of the device is one of the industry’s best. If you intended on using the iPhone XS as a fast and powerful mobile photography tool, the P20 Pro’s 5x hybrid zoom and night photography capabilities are going to blow your mind without blowing away your savings. You can read our full review of the Huawei P20 Pro here. There’s a good reason that, for a long enough time, Samsung was the only Android brand that could meaningfully compete with Apple. 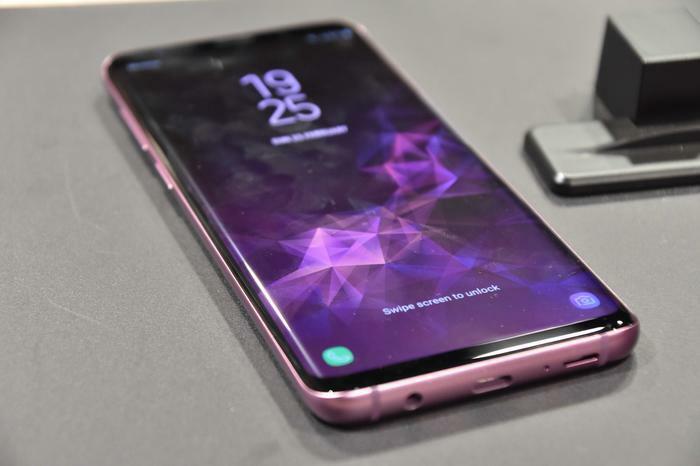 Even if they start from the same place as the other Android manufacturers out there, Samsung are confident enough in the sum total of their hardware and software that they tinker with and optimise nearly every aspect of the experience. 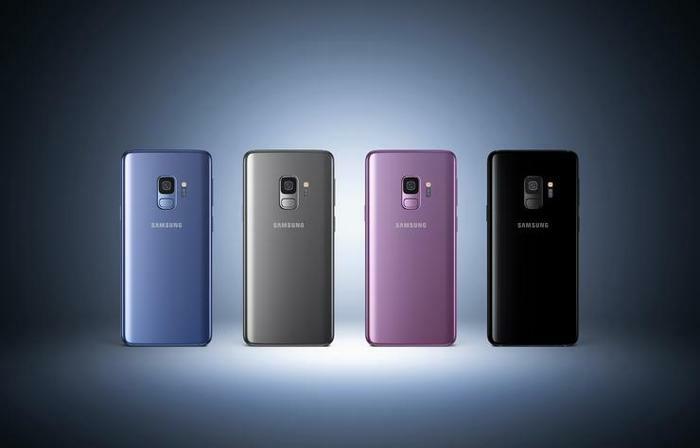 There’s Android phones and then there’s Samsung Android phones like the Galaxy S9. You can read our full review of the Samsung Galaxy S9 and Galaxy S9+ here. If you like the look and feel of Apple’s iOS but would rather not be locked into the company’s closed garden, Oppo’s R-series has always been a good way to go - and the new Oppo R17 Pro is no different. The new device features a slick teardrop notch, in-screen fingerprint sensor and a powerful triple lens camera with night photography capabilities. Apple hasn’t made it easy to do but the final alternative to the iPhone XS is to pick up the cheap(er) iPhone X online. 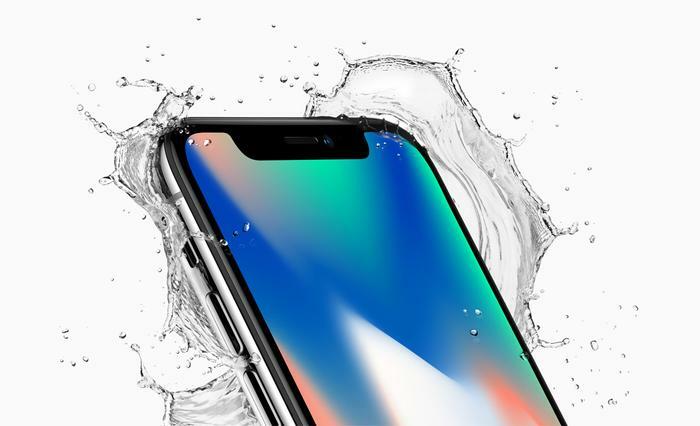 Many of the best features of the iPhone XS originated in the iPhone X and you’ll certainly save a few dollars. You’re still getting a notched OLED display, you’re still getting the latest version of iOS and you’re still getting security features like FaceID.